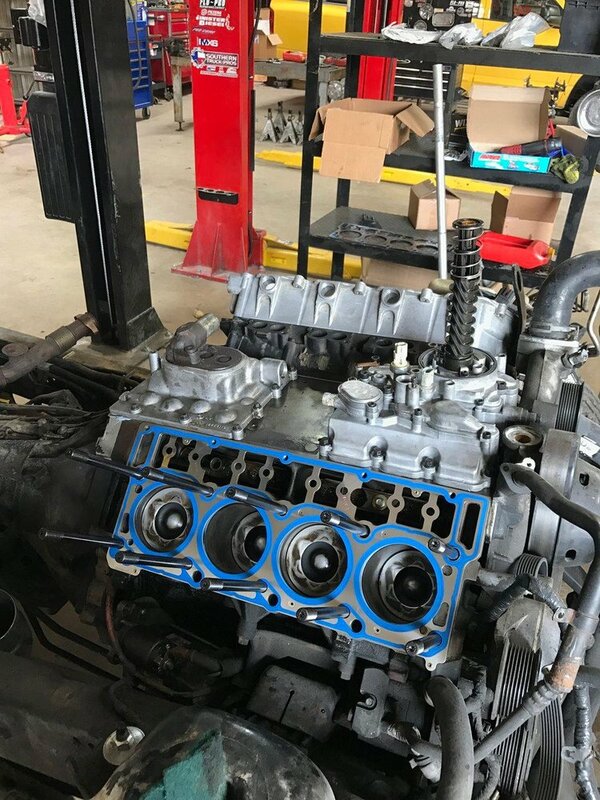 Our diesel experts here at STP Diesel use the best diagnostic equipment and have many years of experience working with diesel engines. No job is too small or too big for us, we can help you with engine diagnostics, suspension, electrical and a/c. 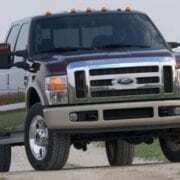 We are your bumper to bumper diesel truck service center and here to help!